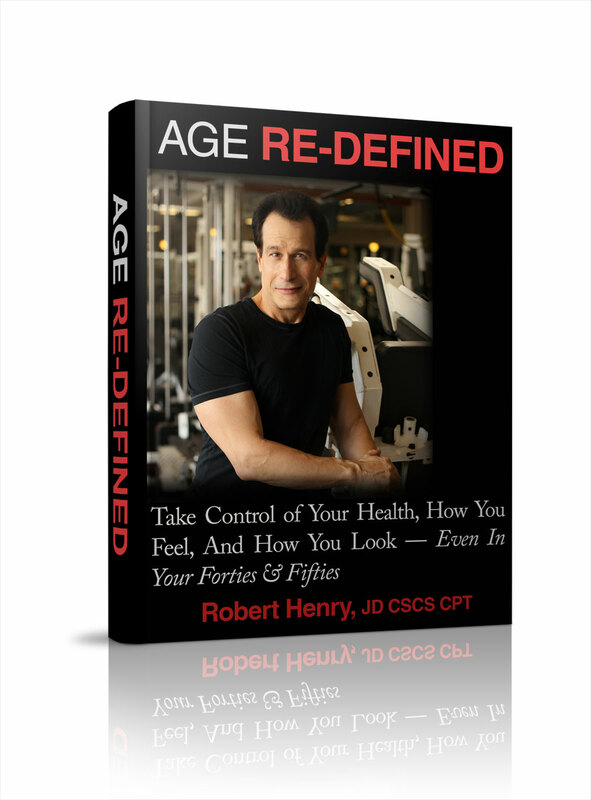 Robert has released a free chapter from his book "Age Re-Defined" that is available exclusively to his subscribers You can sign up right here to get instant access. 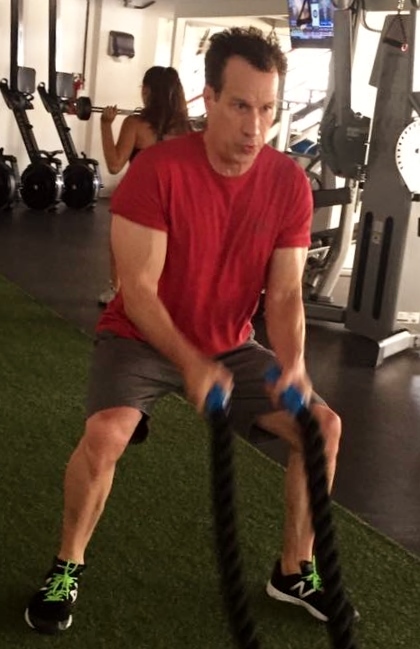 "I just turned 50 and needed help exercising with the same intensity that I was used to. I felt tired and needed more time to recuperate in between workouts. The information in this book (training, nutrition, and especially the mind/body stuff) has inspired me to keep going! I learned that “turning 50” is more of a mind game that can affect every part of my life. This book has helped me to up my intensity and feel better after and in between workouts. 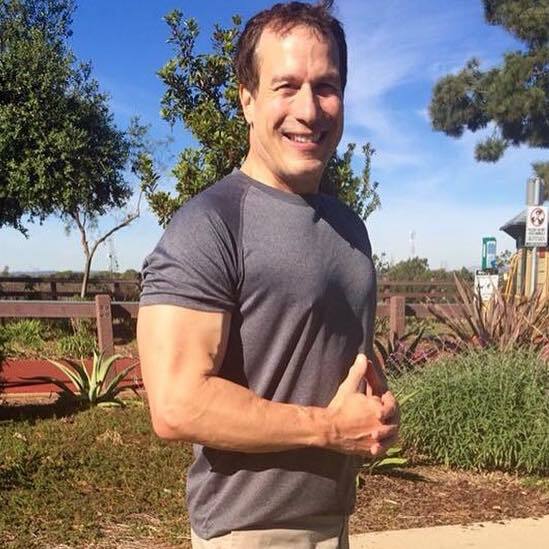 It has pretty much everything you need to know about a good exercise program that includes all the necessary components like workouts, nutrition, mind/body connection and wellness. 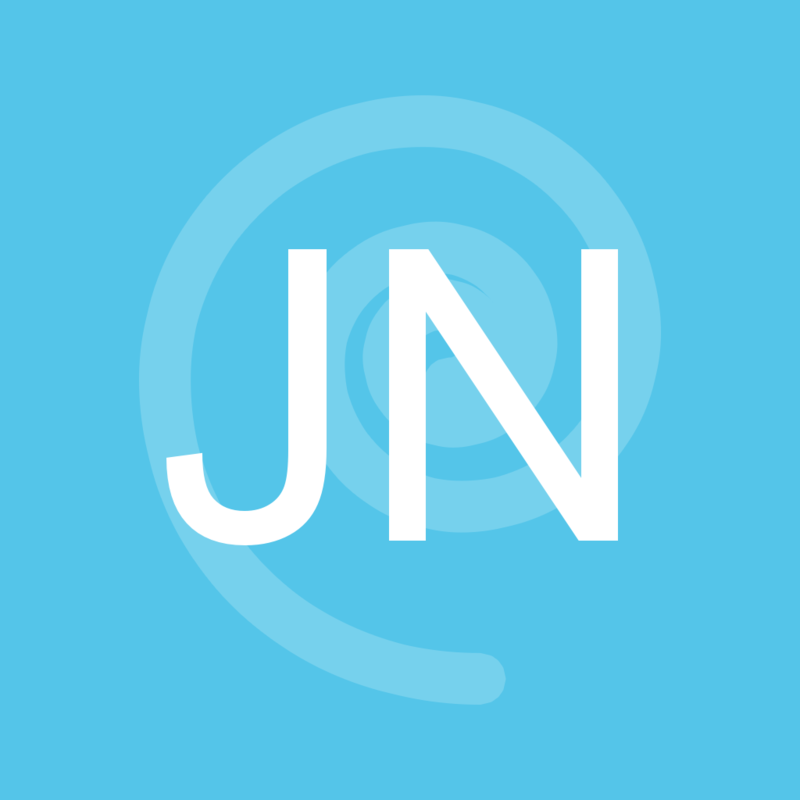 A great source of knowledge that breaks down the negative mind barrier and gives you the motivation you need to keep it going!"